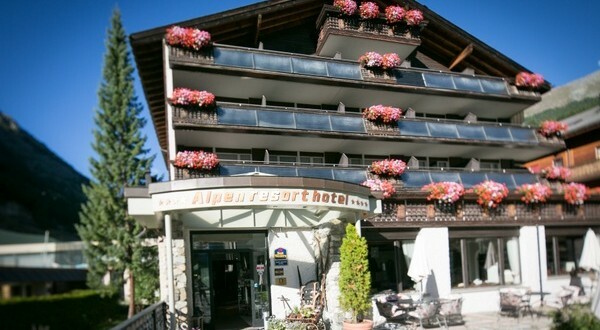 If you desire to enjoy your stay in the eco friendly town of Zermatt, then you must visit the Alpen Resort Hotel, one of the most affordable, beautiful and luxurious hotels in Zermatt located very near to the railway station in Gornergrat. 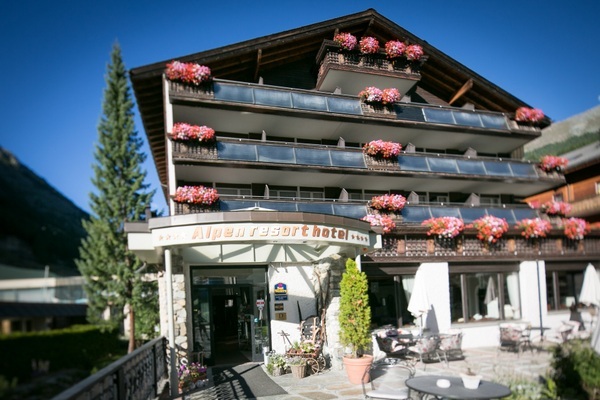 The Alpen Resort Hotel is a first class resort that will offer you all the comforts and luxuries that you desire. All the rooms of the hotels face the beautiful mount Matterhorn. Enjoy the scenic beauty of the lush green forests, the beautiful stone carved ice capped mountains and the valleys that overlook Zermatt. Start you day with some of the best tasting complimentary breakfast, followed by a platter of sumptuous lunch and dinner. The hotel provides you some of the best tasting unique meals that you would earn for in Zermatt. Along with great dining, Alpen Resort Hotel also offers you an assortment of activities like the indoor pool, a great sauna bath, a seasonal salt water pool that is treated regularly and can be used in summers as well as winters, a tennis and badminton court, a massage parlor where you can pamper yourself with a vast array of herbal and therapeutic massages, and many other ways to have a great time. https://www.youtube.com/watch?v=bSABeuJVdWo All the rooms have a flat screen television with cable connections, hairdryer and bathtub facilities and a mini bar where you can just relax and hang out in the evening. Women can enjoy at the gymnasium or the fitness centre or just loiter about in the garden, swim in the pool or just roam about in the wilderness of nature. 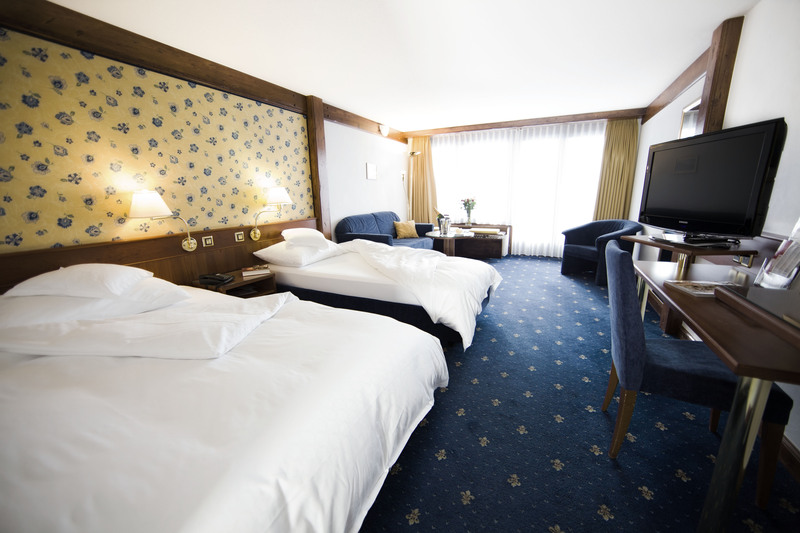 The Alpen Resort Hotel has around 50 rooms with all facilities required for a comfortable stay. The rooms are comfortable, wonderful and tasteful, offering travelers a perfect honeymoon experience as well as a great experience with family. Alpen Resort Hotel is situated far from the busy hustle bustle of the town, in the wilderness of nature. The hotel has a few handpicked staff members who have been well trained to offer you all the luxuries of life. This is the place where vacationers would feel welcome. Along with fooding, lodging and the various amenities, the whole ambience of the hotel is what makes it worth visiting. Staying in hotel Alpen resort is definitely a dream come true for vacationers who would like to leave all their worries back at home.